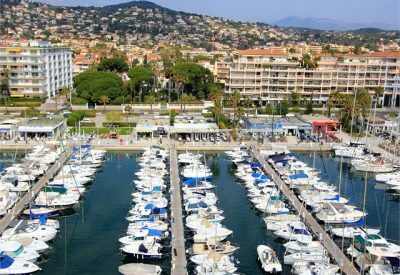 The Vauban port in Antibes is the most important port along the French Riviera. 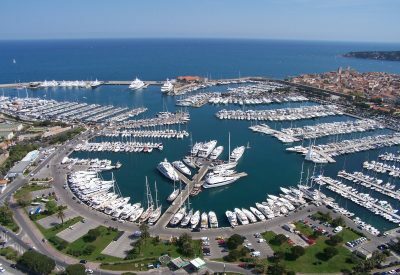 The Vauban port in Antibes is well protected in the natural enclosure of a cove permitting the mooring of heavy weight boats. 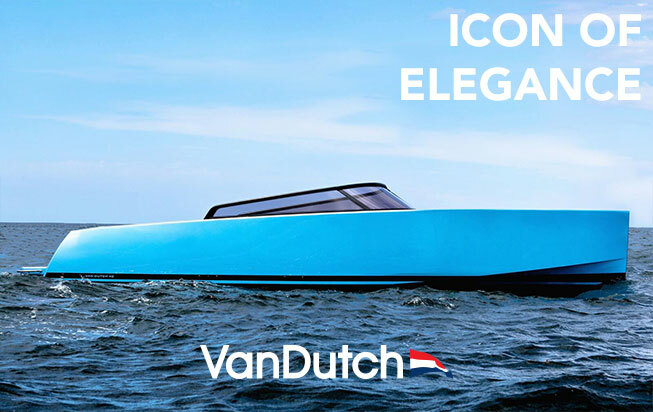 Due to it’s advanced technology and environmental management, the Vaubanport in Antibes was awarded the Blue Flag of European ports. The Vauban port’s capacity is 1,700 berths. 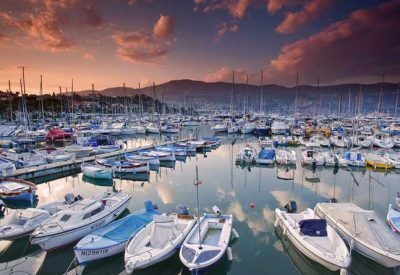 Due to its accessibility for larger ships, the Vauban port in Antibes is ranked top inEuropean ports. 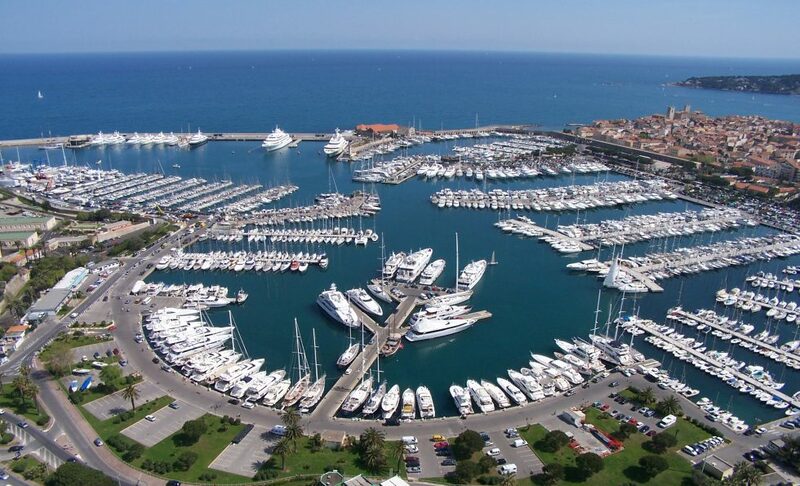 The Vauban port is situated near the ancient part of Antibes and its ramparts. The berths in the Vauban port in Antibes are prized for the picking.